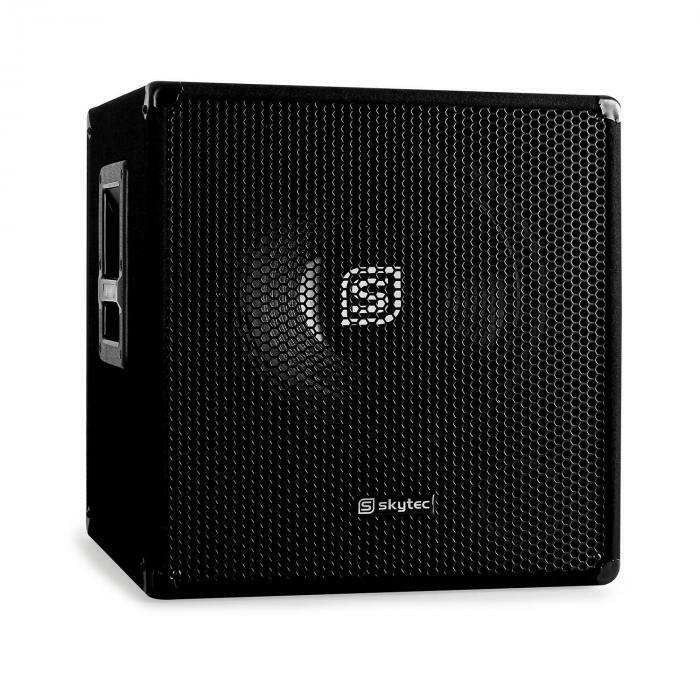 The Skytec activeSMWA12 is a 30cm (12") PA subwoofer which boasts design, comfort engineeringand a wide range of services. 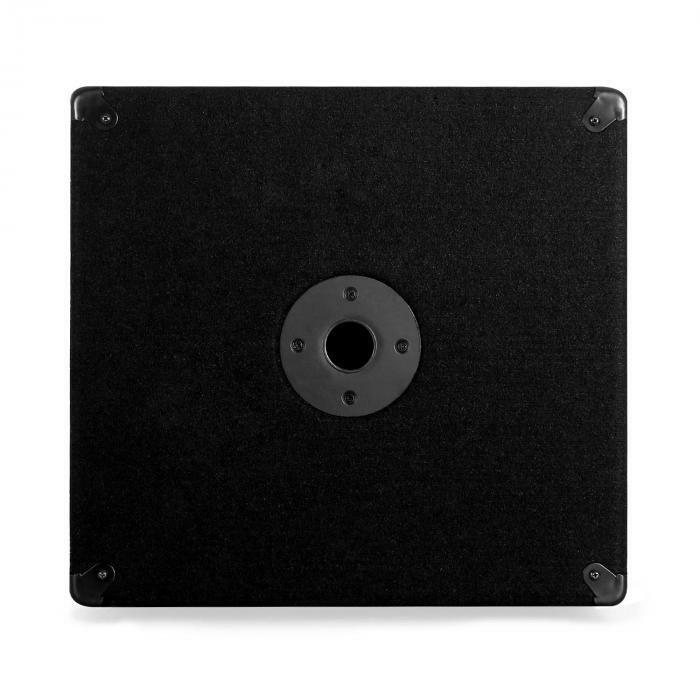 The XLR connects the woofer to audio setups of any kind andthe XLR Thru jack routes incoming signals to other speakers. 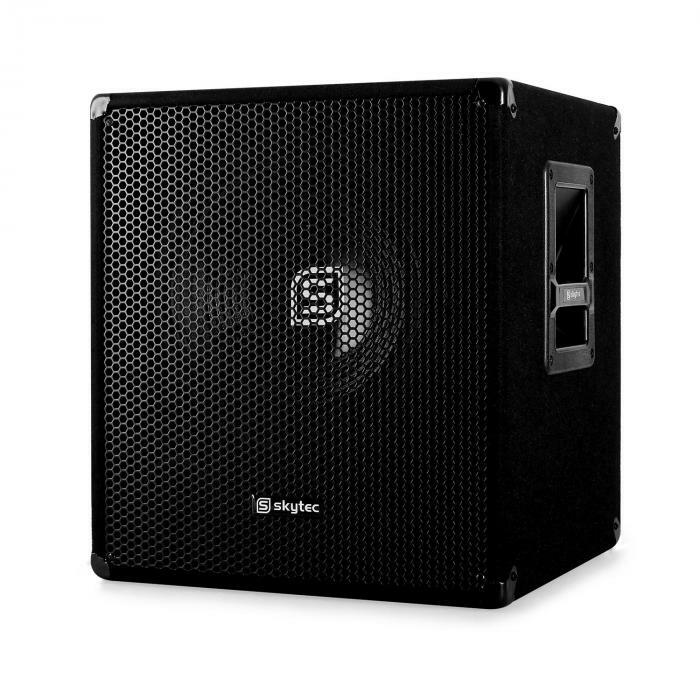 The sturdy felt-covered wood body, carry handles and metalbumper edges make the device an ideal tour companion. 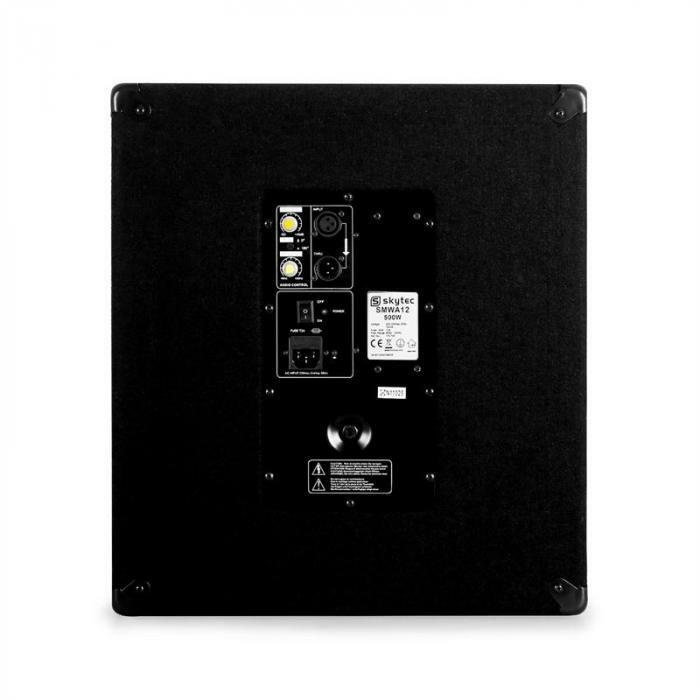 On the overhead top hatBulkhead 2-floor structures can be implemented quickly and easily. 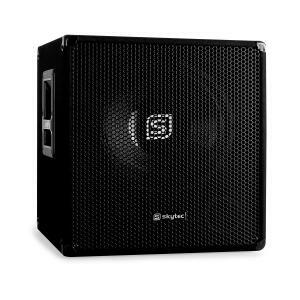 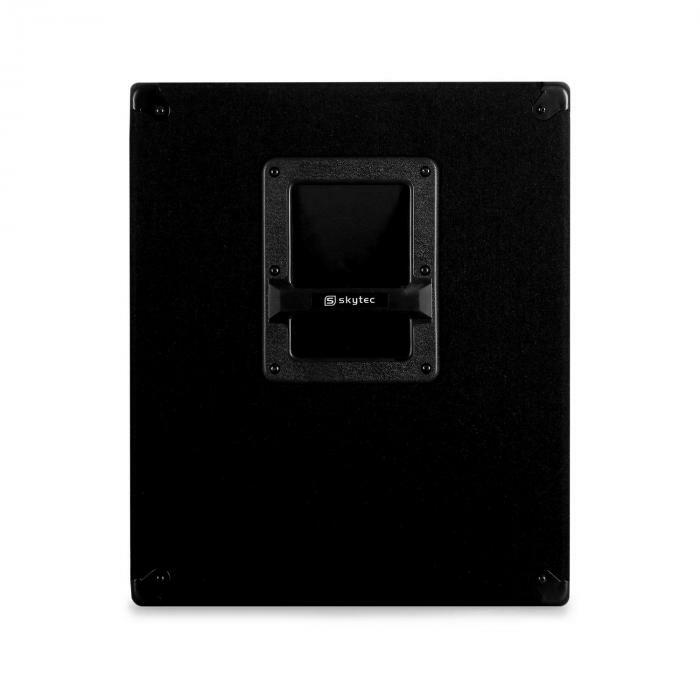 The peak power of the SMWA12 Skytec PA subwoofer is 500W. 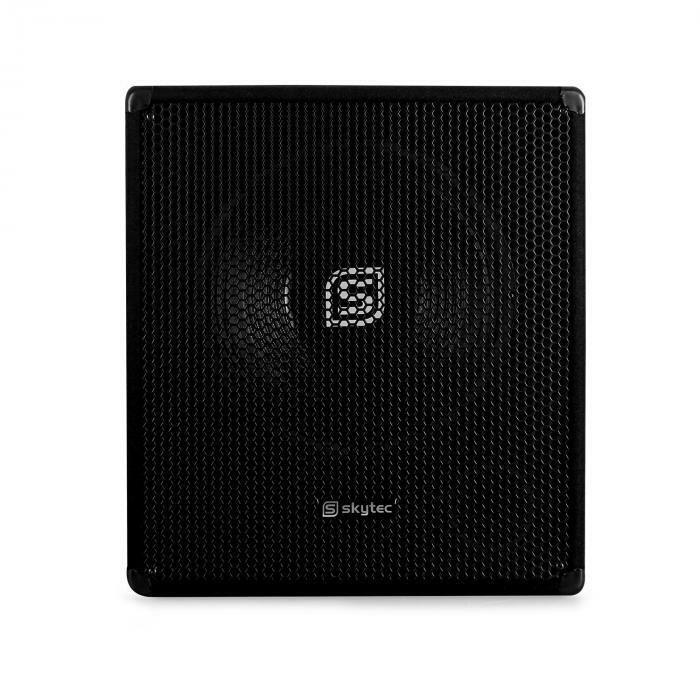 Anintegrated low-pass filter ensures optimum bass response.